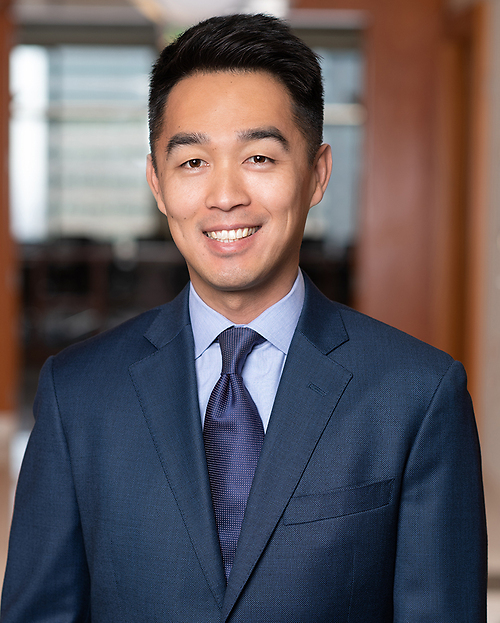 Chad Chen represents national and multinationals clients in both litigation and non-litigation matters. Chad’s litigation practice includes representing corporate clients in commercial and business disputes, product liability, and complex tort litigation. Chad also counsels clients in non-litigation matters – some recent activity include successfully obtaining a $30 million ARRA Section 1603 grant from the US Treasury, successfully managing the release of $12 million of anti-dumping and countervailing duty determinations by the Department of Commerce through the US International Trade Commission, initializing and preparation of a voluntary notice for CFIUS review for a transaction involving a China-based company, and negotiating tax abatements, among others. Prior to joining Yoka & Smith in 2012, Chad worked in-house at an alternative energy company, and served as a judicial extern for United States District Court Judge Otis D. Wright, II, and United States Bankruptcy Court Judge Barry Russell.